P&S is your specialist for the handling, processing and packaging of rolls for a large variety of materials. P&S has developed a wide range of machines including roll processing lines and roll handling equipment, as well as packaging machines like film wrappers and flow pack machines. Whether your company produces small cash register rolls or large format plotter rolls, rolls from film, from woven or non-woven materials, P&S will find the perfect solution for your specific needs. 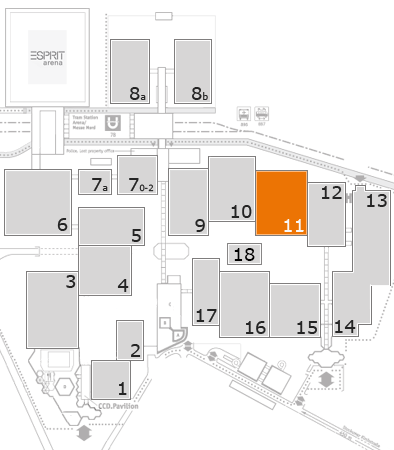 We would appreciate your visit to our stand 11/B68 in Hall 11 to learn how we can provide a solid solution to efficiently address your converting needs.